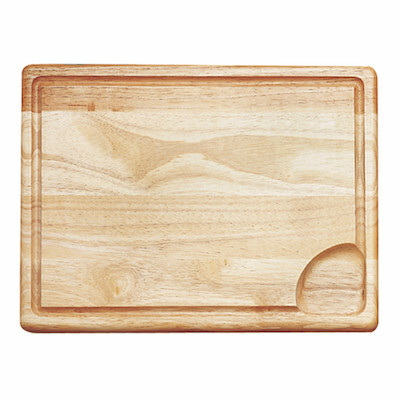 The best cutting boards are thick and strong boards typically used in the kitchen during cooking preparation. Many people choose to cut vegetables and other food on plates, but this can be messy and damage a plate. Enter the cutting board! 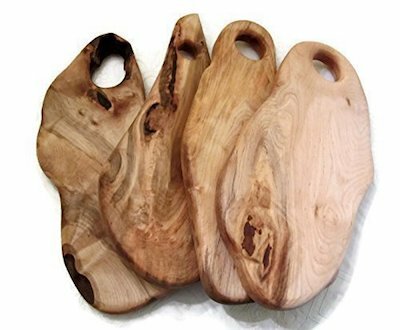 Wood is the most common material for cutting boards although you can also find other materials used like plastic and marble. 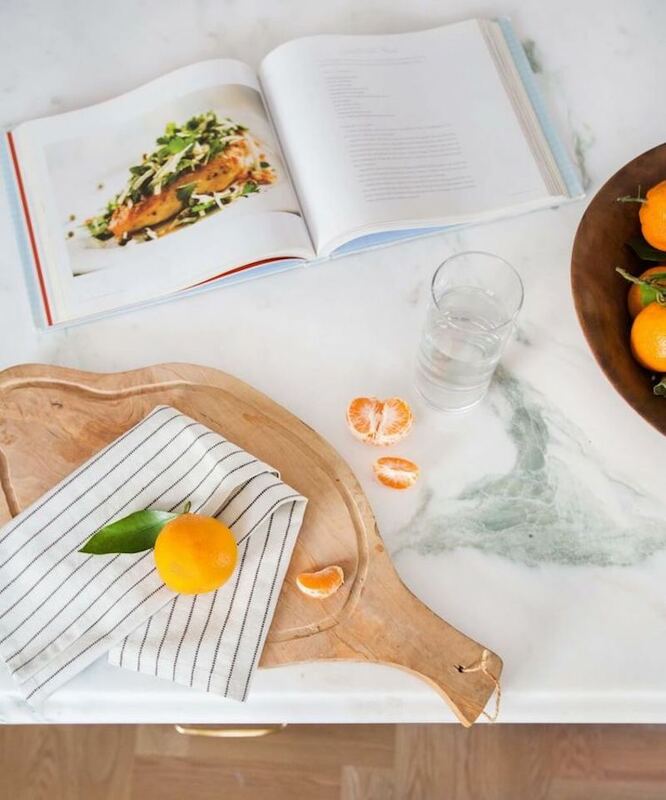 A cutting board is truly an essential part of your kitchen so as to prevent knife marks when cutting food. The board will absorb these marks and if it’s of wood, will typically “heal” over time. They come in varying widths and sizes. 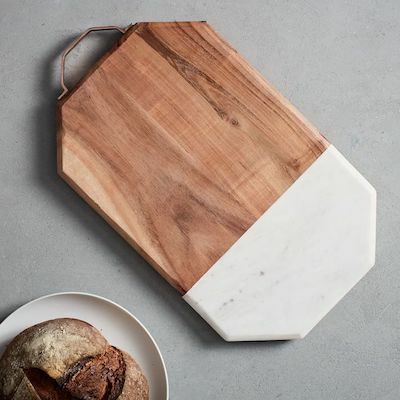 Below, we’ve rounded up 28 of the best cutting boards you can find online! 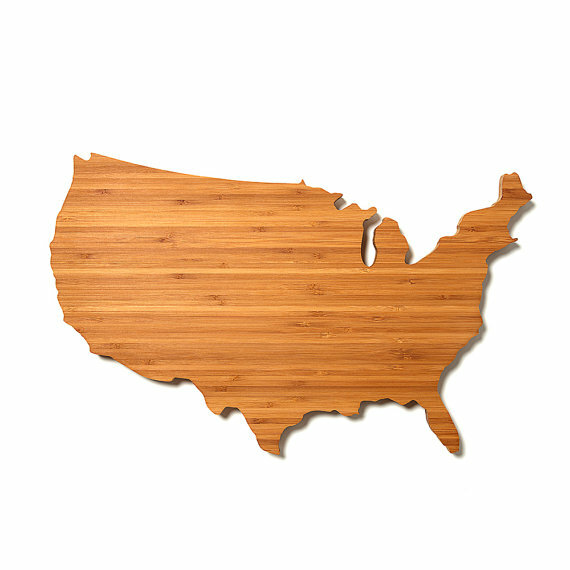 These state-shaped cutting boards make the perfect gifts! 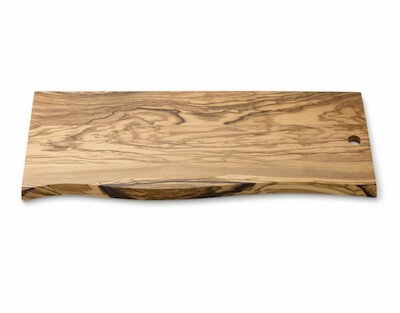 Each board is designed in Brooklyn, NY and produced locally in the United States. 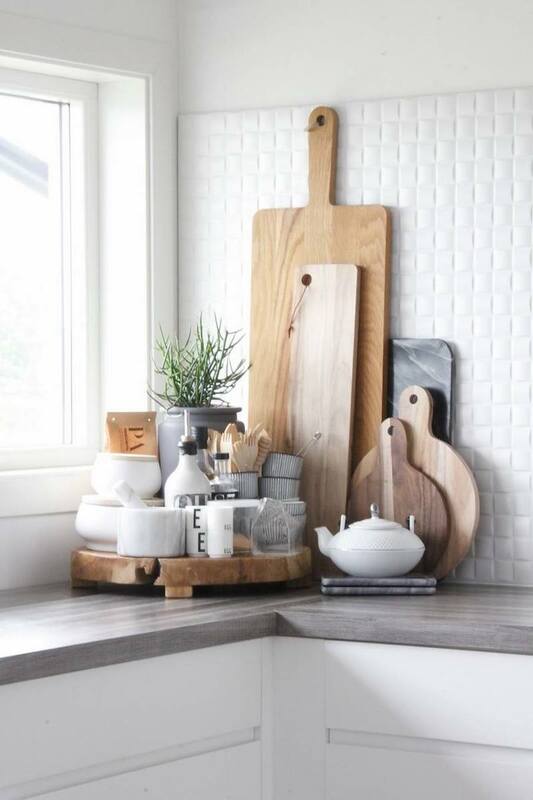 Made of sturdy bamboo, they are sure to last a long time in your kitchen. 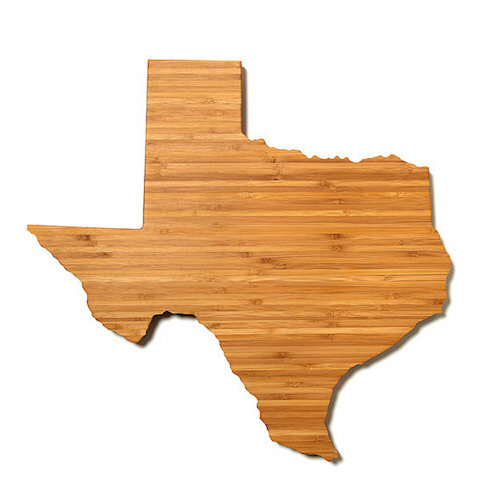 Find California, Texas, and New York, and check out all the other states here. 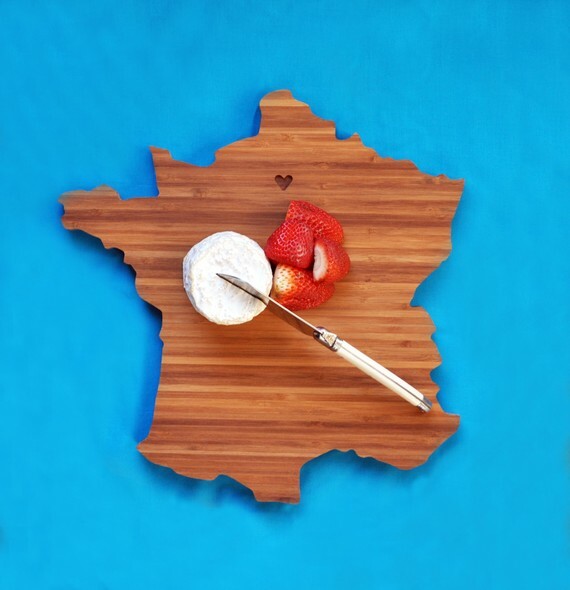 These bamboo country-shaped cutting boards are also produced by Etsy’s AHeirloom. Many different countries are available for purchase in addition to the USA and France. 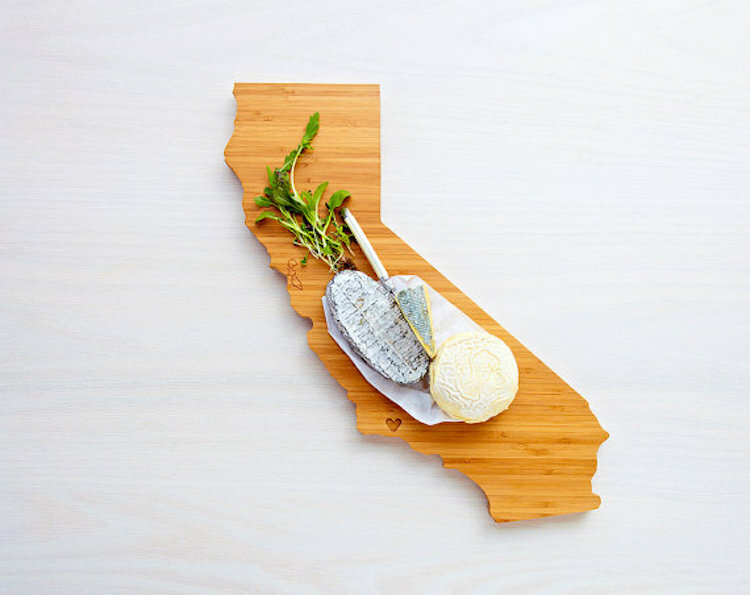 I love the idea of giving these as a gift for a destination wedding! 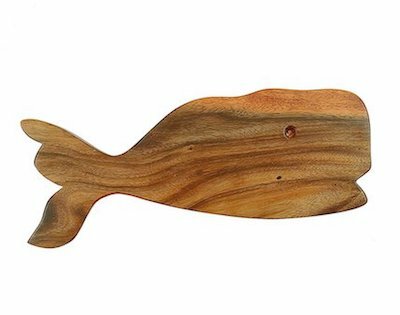 An adorable whale-shaped cutting board is perfect for a coastal kitchen! At 21″, it’s long enough to use the tail as a handle! 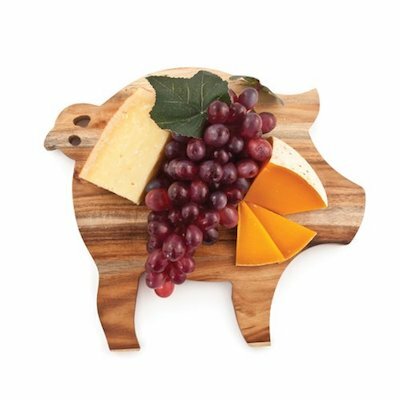 Love this cute pig-shaped cutting board that doubles as a serving board! 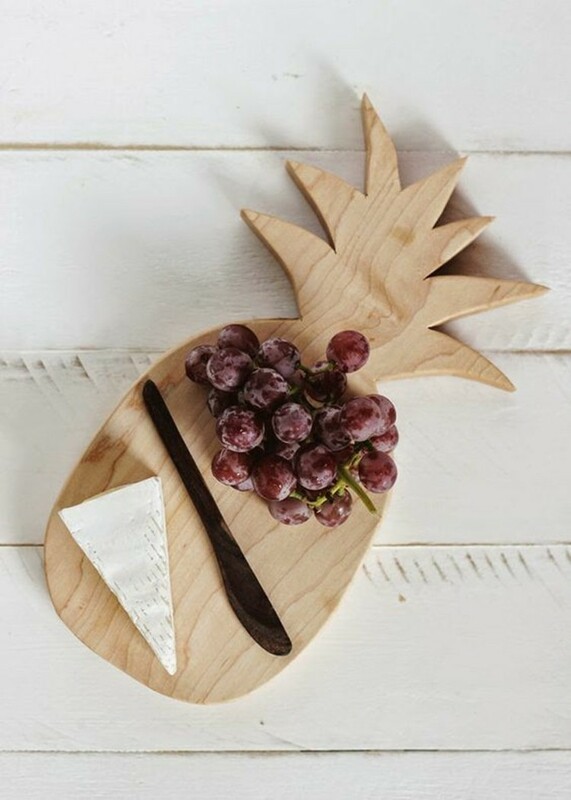 Made of durable acacia wood. 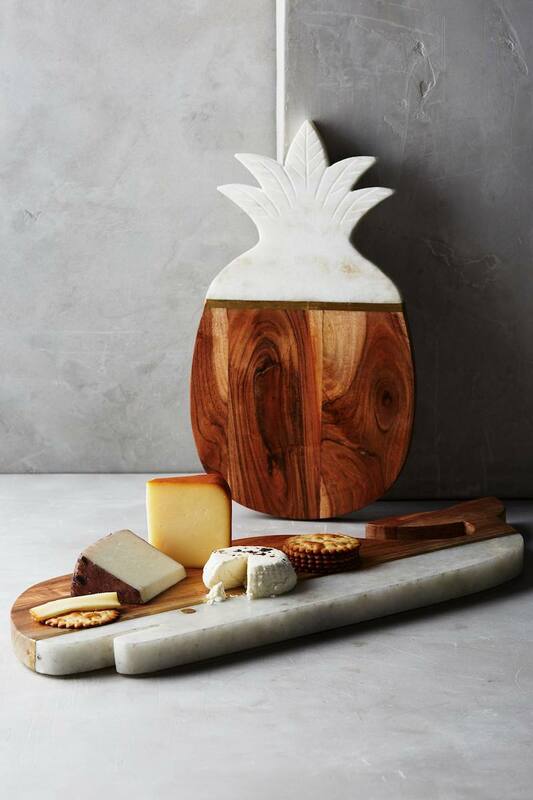 This pineapple cutting board is half marble, half wood – the perfect material combination for this tropical style board. 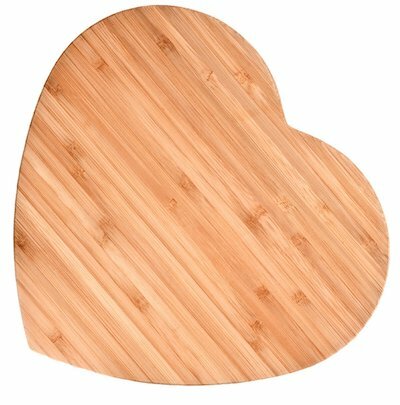 Check out this heart shaped board for the newlyweds! 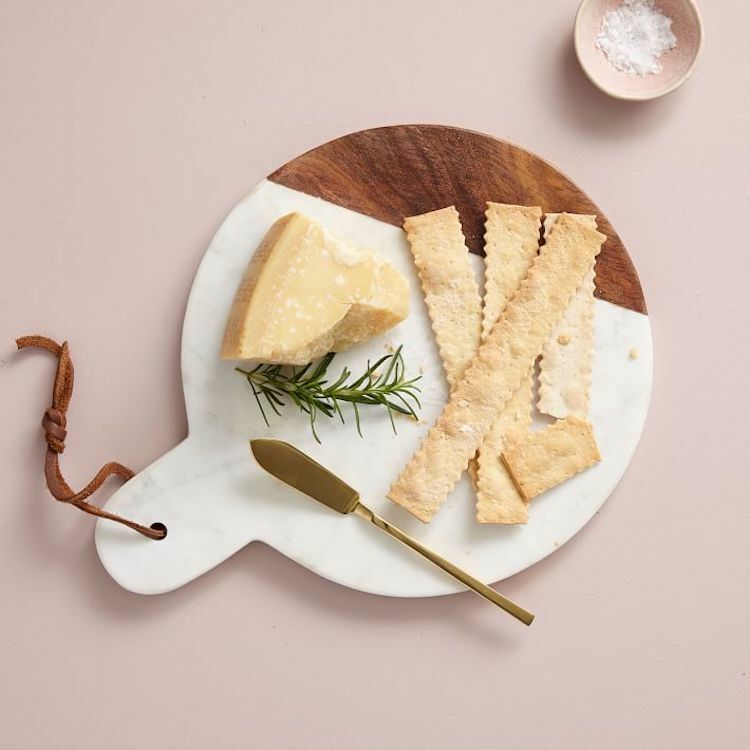 Goes great with this heart-shaped wooden spoon as well! 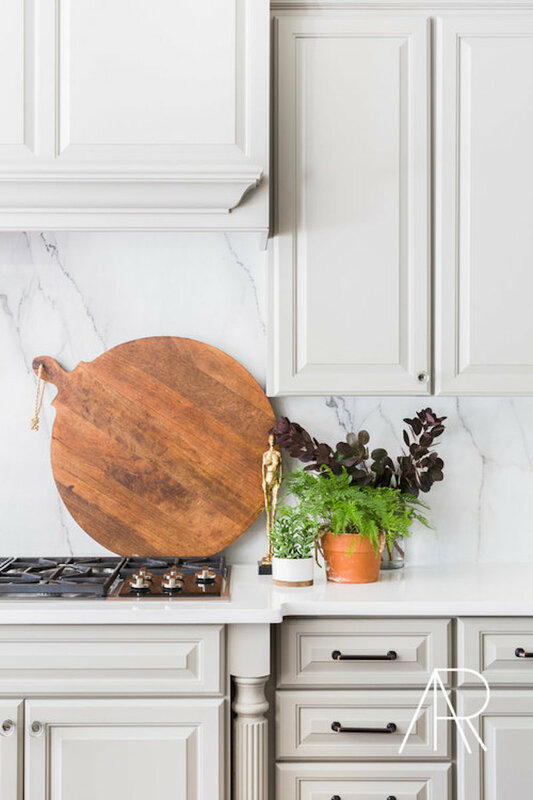 Love this sleek round marble + wood combo cutting board. 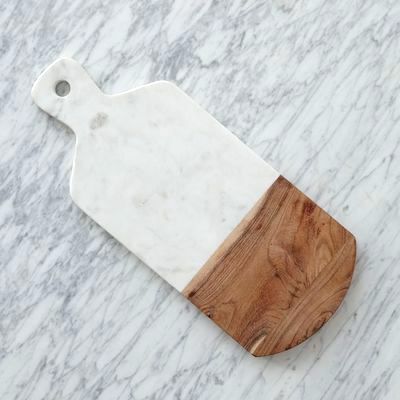 The marble keeps food cool while the wood is great for slicing! 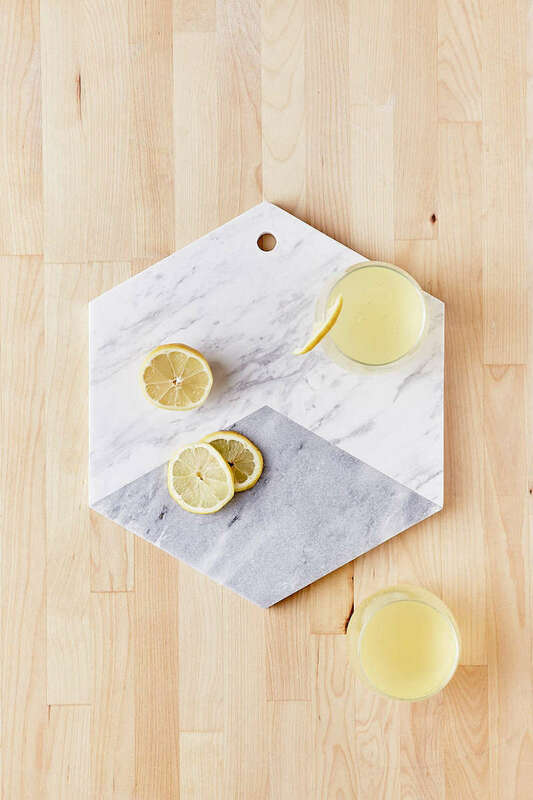 Another chic design from West Elm – a rectangular shape with cut edges. 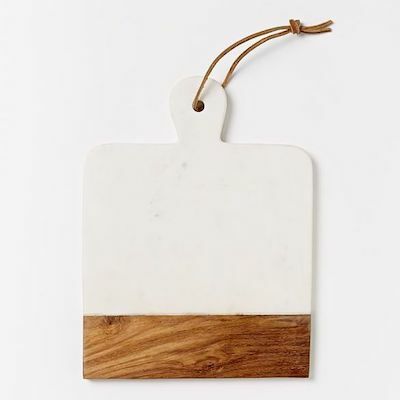 A marble stripe down this wood cutting board make it great for slicing and serving! 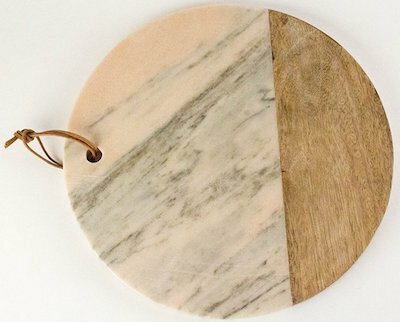 Couldn’t resist sharing this lovely blush pink marble cutting board! Perfect for any girl. 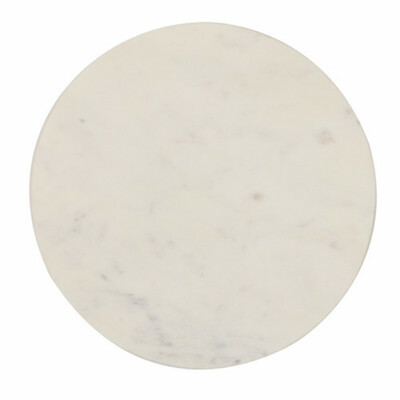 If you’re looking for a simple, plain white marble round cutting board then this is the one for you! 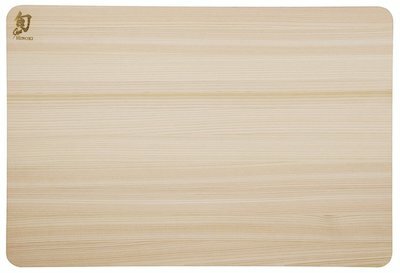 At less than $12, this is one of the more affordable options for a cutting board set. 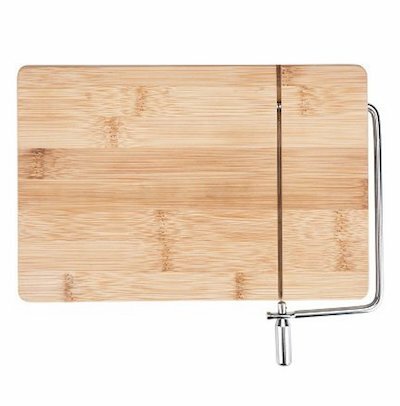 Cutting boards with integrated stainless steel wire slicers are very practical these days – try this affordable one, only $13! 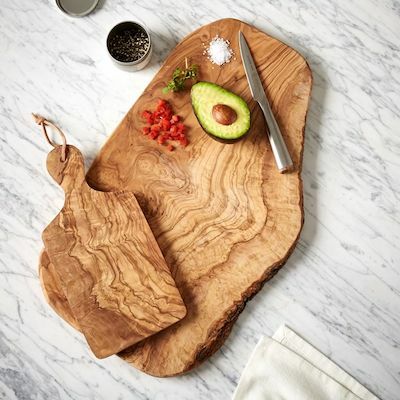 This olivewood cutting board is naturally odor and stain resistant. 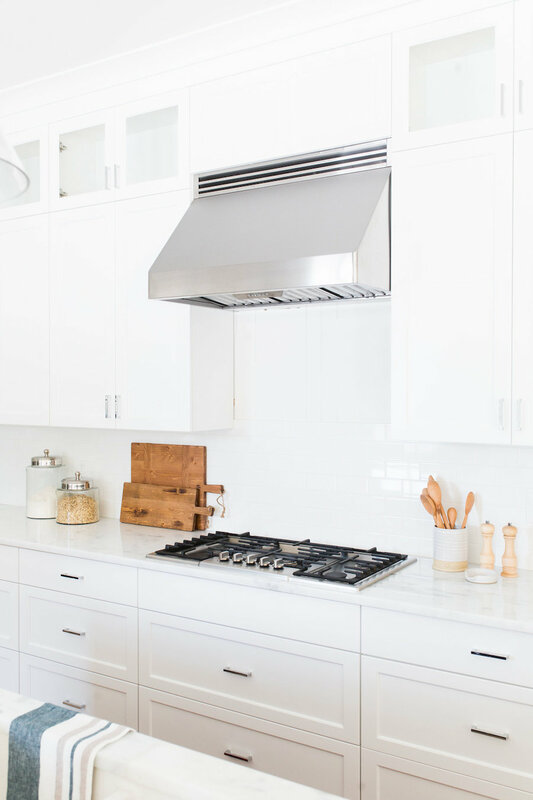 It’s handcrafted and can easily be hung for storage. The natural edges give it a rustic unique feel. Each board is unique. 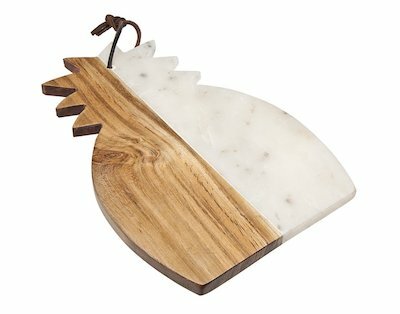 Handmade by Specialty Wood Designs, these unique cutting boards are sure to show the variations in natural wood. 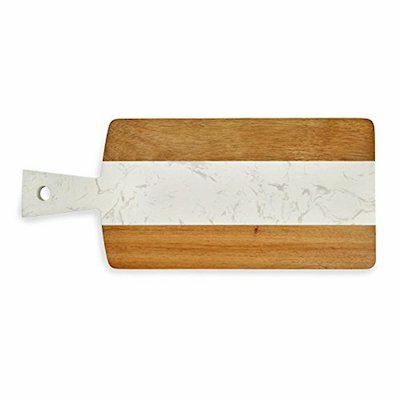 Shun is a brand known for its exquisite knives so it only makes sense to purchase a high-quality cutting board from them as well. 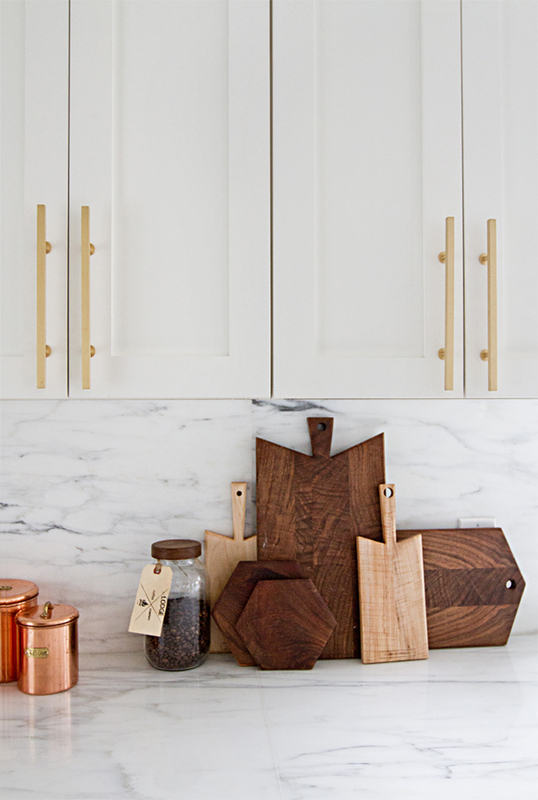 Made from hinoki, a Japanese cypress, its soft nature is perfect for preserving fine cutlery. 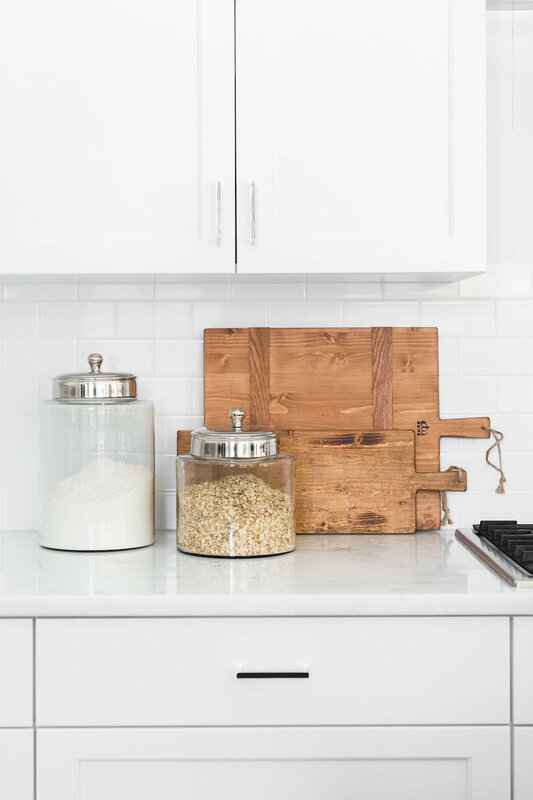 Olive wood is known for its durability and beautiful grains. 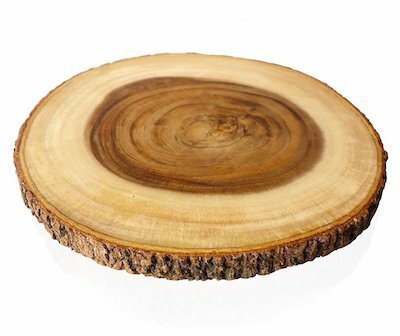 Made from sustainable wood, this beautiful wood features bark around the edges and resembles a tree trunk! 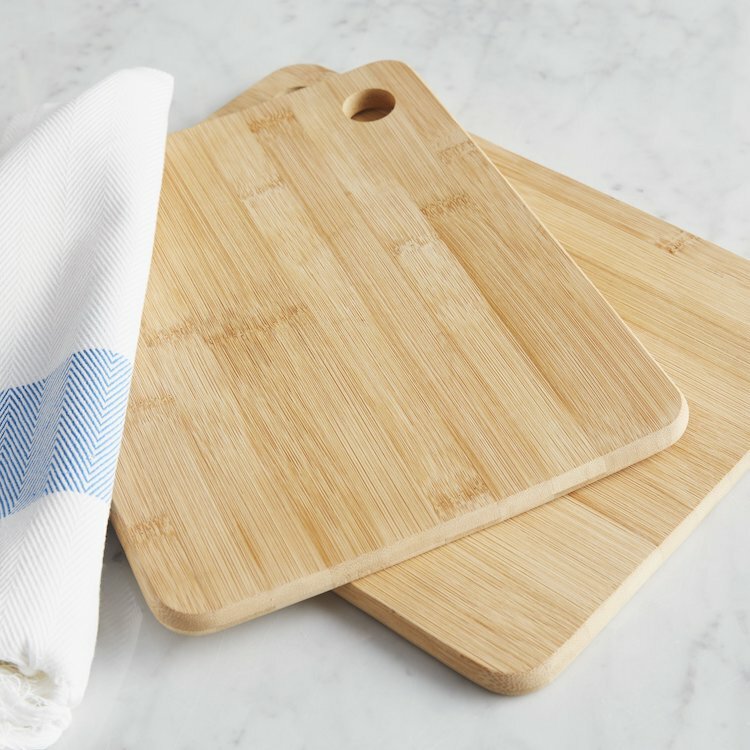 As a bestseller on Amazon, you can’t go wrong with this three-piece cutting board set for $13. 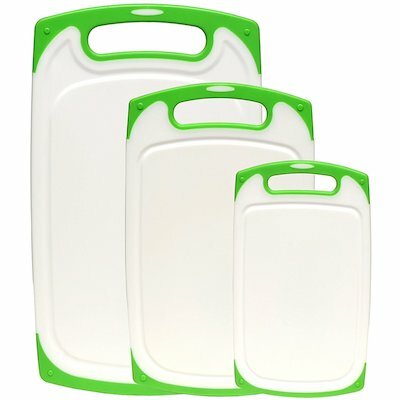 Designed to prevent bacterial growth, this cutting board is made of durable polypropylene. It features a well for overflowing juices as well. 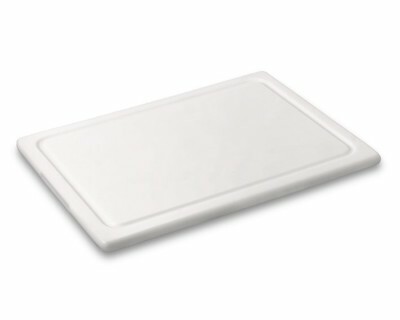 The rubber feet on the edges of these plastic cutting boards prevent it from sliding around on your counter. 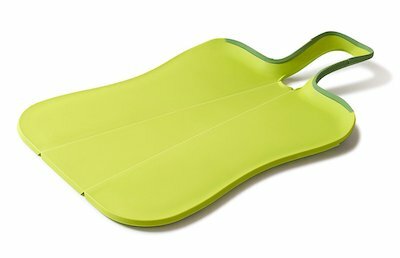 With an innovative design, this cutting board is very unique, allowing it to fold so contents can be easily slid off without losing any! Easily wash it in the dishwasher. 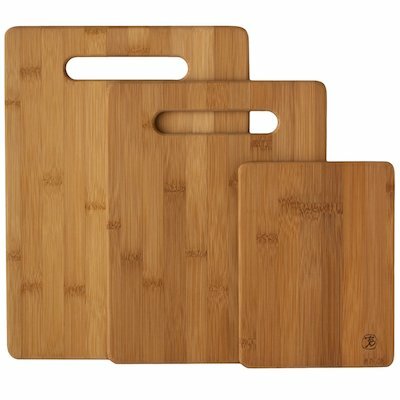 What cutting board would you recommend? 12 Restaurant Interiors We Absolutely Adore!